Baku Heydar Aliyev International Airport is one of the six international airports serving Azerbaijan. It is the busiest airport in Azerbaijan and of the Caucasus. There is a comfortable lounge service that you can use to relax, have a coffee break, access information by using the wi-fi free of charge. Our representative will meet you at the airport upon your arrival and accompany you throughout all your medical transfers to Bona Dea International Hospital. The transportation services will be provided by cars directly to partnering hotels and Bona Dea Hospital from the shuttle point. 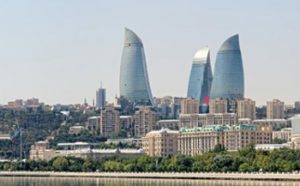 In Baku there are a lot of comfortable, modern, beautiful hotels. We cooperate with many hotels and residential businesses to accommodate our patients. 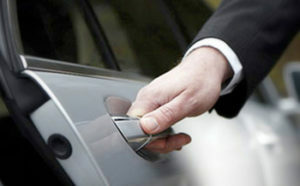 When you arrive at the airport, our team will assist you to identify accommodations that best suit your needs.